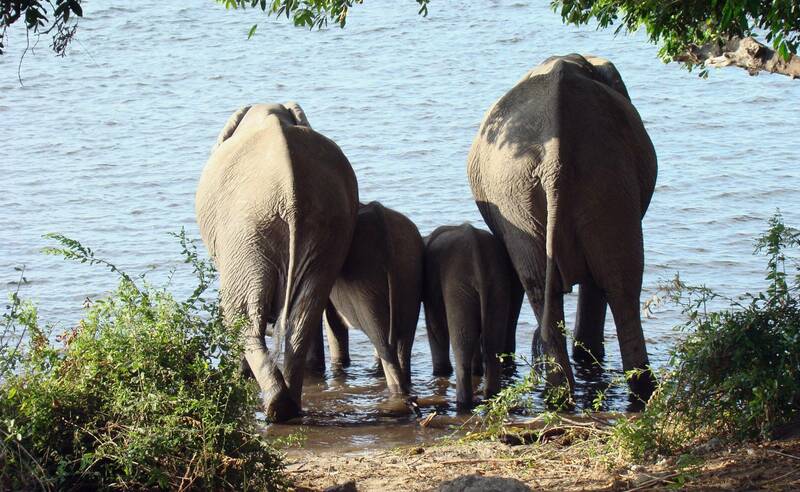 South Africa is a haven of spectacular scenery, abundant wildlife, diverse cultures and first world norms, all topped with a healthy and invigorating climate. These qualities make it an adventure destination not to be missed. 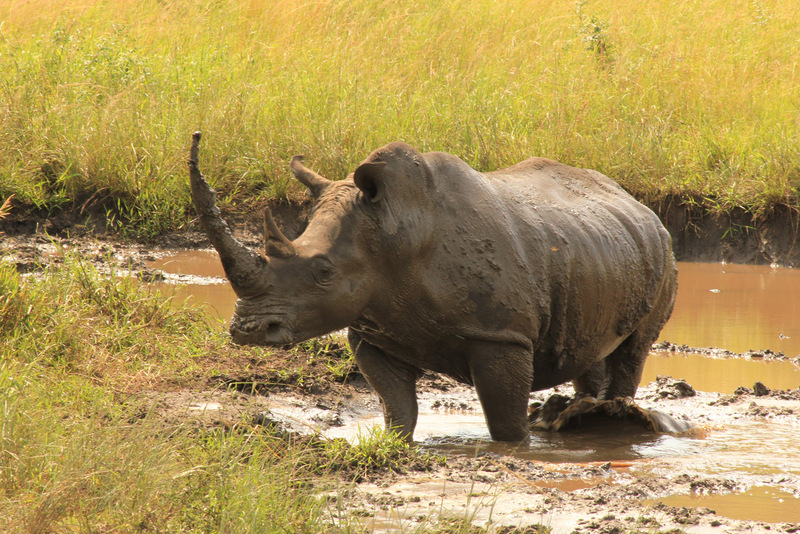 We visit the highlights, but leave the beaten track to explore the great outdoors and visit a variety of African eco-systems. 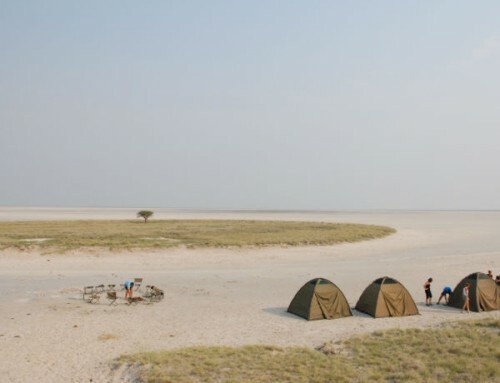 Overnight stops are all at comfortable lodges, in pristine reserves, high in the mountains, or on the beach, always in truly unique surroundings. 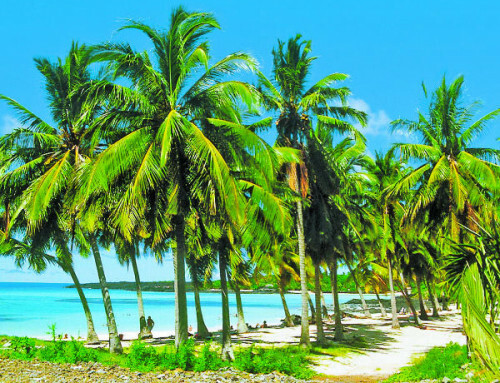 The tour is enjoyed by those with a flexible attitude and adventurous mentality. South Africa is a haven of spectacular scenery, abundant wildlife, diverse cultures and first world norms, all topped with a healthy and invigorating climate. These qualities make it an adventure destination not to be missed. A country virtually the size of Europe with over 3000 kilometres of unspoiled coastline, boasting climatic differences from searing hot desert, cool crisp mountain peaks, and varied cultures from the original Bushman to the most Western of ways. We visit the highlights, but leave the beaten track to explore the great outdoors and visit a variety of African eco-systems. Overnight stops are all at comfortable lodges, in pristine reserves, high in the mountains, or on the beach, always in truly unique surroundings. The tour is enjoyed by those with a flexible attitude and adventurous mentality. Departing from the GREENFIRE LODGE JOHANNESBURG at 06h30, we set off on the scenic road to Mpumalanga. We enjoy a lunch stop in the historic town of Dullstroom before we wind our way down the Drakensberg escarpment and into the untamed Lowveld. 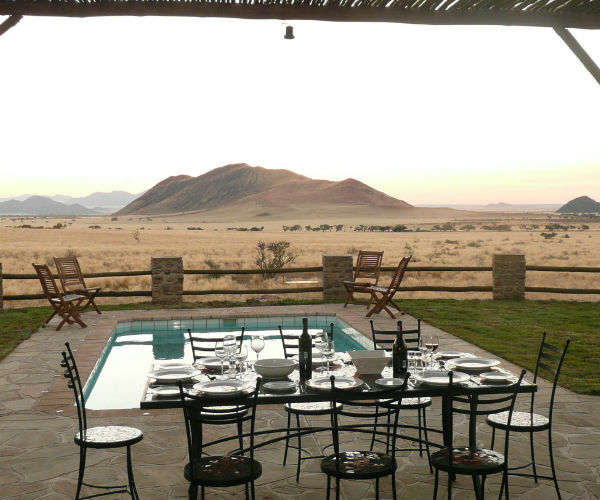 The road is filled with scenic beauty, from mountain passes to the Acacia trees scattered across the African bushveld. 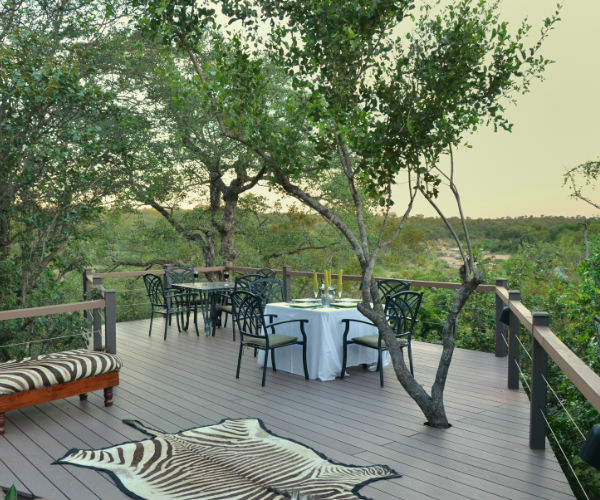 We spend the next two nights at our well-appointed GREENFIRE BUSH LODGE, situated in a private reserve unfenced to the Kruger National Park; an area where animals roam naturally and unrestricted. 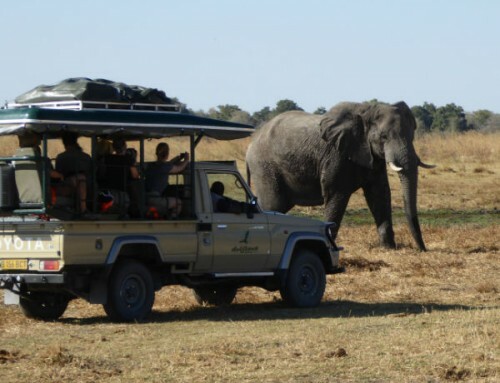 Being on a privately owned reserve we have the freedom to explore the wilderness in search of a variety of animals both on foot and in open game drive vehicles. 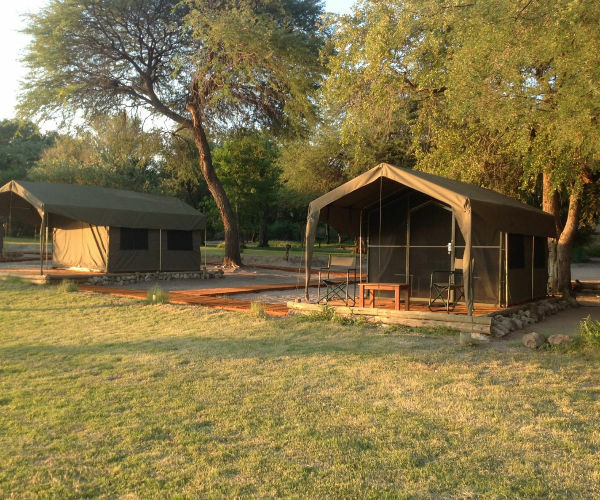 The tented lodge blends into the bush and offers comfortable beds, en-suite bathrooms, a refreshing splash pool and stunning views over the surrounding wilderness. Dinner tonight is cooked in the traditional manner over an open fire. This afternoon we make our way to the tranquil GREENFIRE LODGE HAZYVIEW, a log cabin built spectacularly on stilts in the indigenous forest on the banks of the Sabie River. Time permitting guests are free to walk on the property and enjoy the surrounding forest. We spend two nights here. We depart in the morning and enjoy a scenic drive south before we leave South Africa and cross the border into the Kingdom of the Swazi. 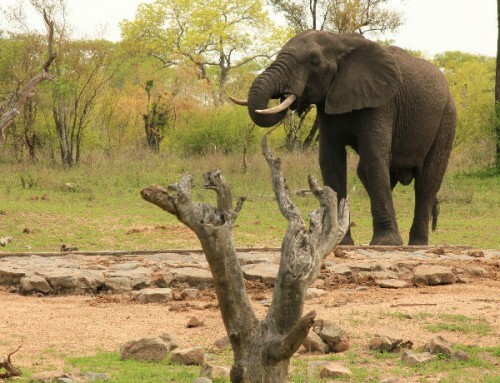 A small landlocked country, Swaziland is rich in culture and natural beauty. Our journey today takes us into an area of spectacular scenery and past numerous traditional homesteads surrounded by vast fields of sugarcane. Our first destination is Sibebe rock, a granite mountain rising some 350m above the Mbuluzi valley. We make a short stop here at the foot of the mountain while our guide explains more about the history and beliefs surrounding Sibebe, before we continue to explore Swaziland and visit some of the local markets. This afternoon we reach the majestic Drakensberg mountain range, “Barrier of Spears”. 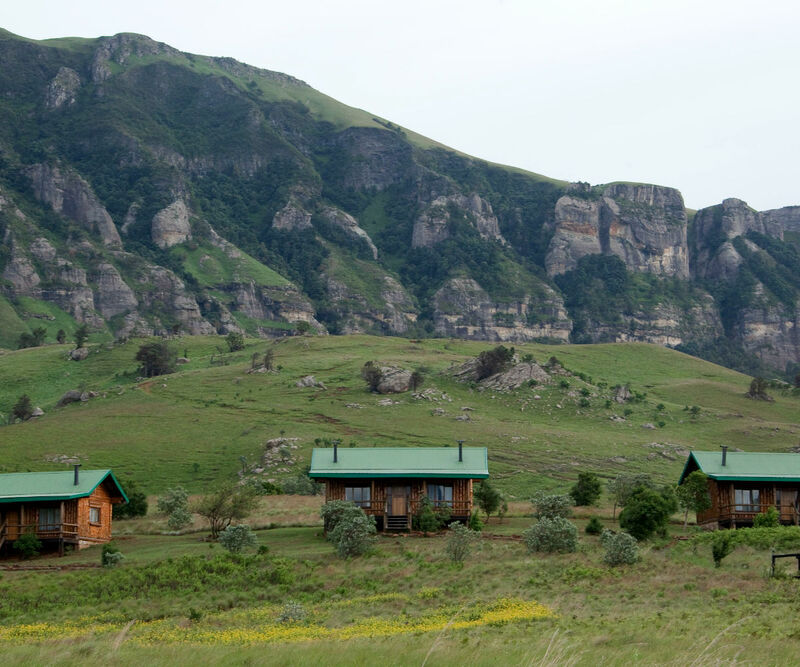 On reaching the foothills, we transfer to a 4×4 vehicle, and then enjoy an exciting drive on mountain tracks to the GREENFIRE LODGE DRAKENSBERG located high up in the Drakensberg Mountains with a perfect view of the famous Drakensberg Amphitheatre. Guests are welcome to skip the drive and walk up the mountain to the lodge. 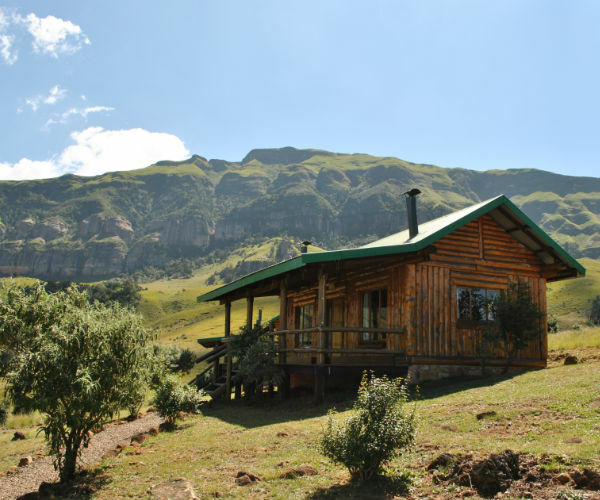 We spend two nights here in cozy log cabins surrounded by breath taking views and will have a day of hiking, exploring, and simply enjoying the wonders of this national heritage site. A walk to the San Rock Art gallery is well worth the effort. Pony trekking is also available. Setting off early, we pass through the outskirts of Durban this morning and follow the coast south into an area that can only be described as one of the highlights of the tour – The Wild Coast. 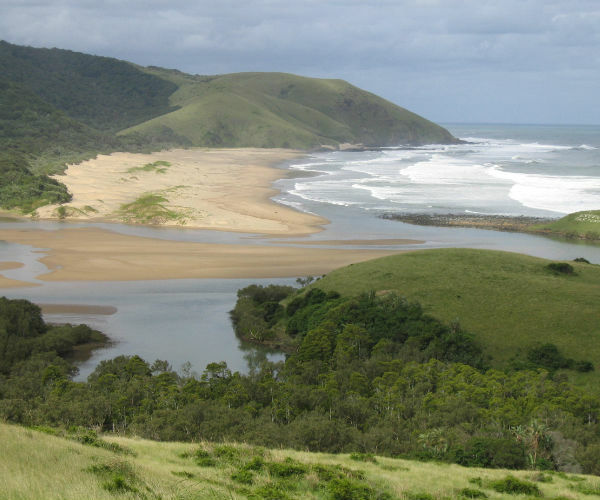 Having formerly been an independent homeland, there has been little development in this area resulting in endless unspoiled beaches, natural estuaries, rolling grassland, and a tapestry of traditional Xhosa villages. We will spend two nights at a remote GREENFIRE LODGE and will spend a full day exploring this rugged but stunningly beautiful area. 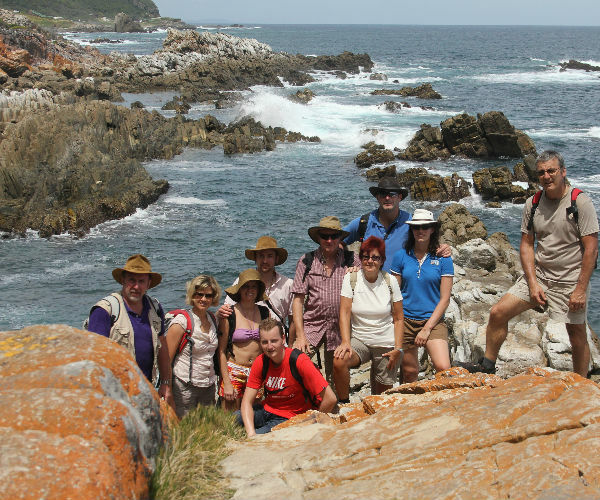 Our guide will take us on an extended hike along this stretch of coastline that offers some of the best hiking routes in the country. 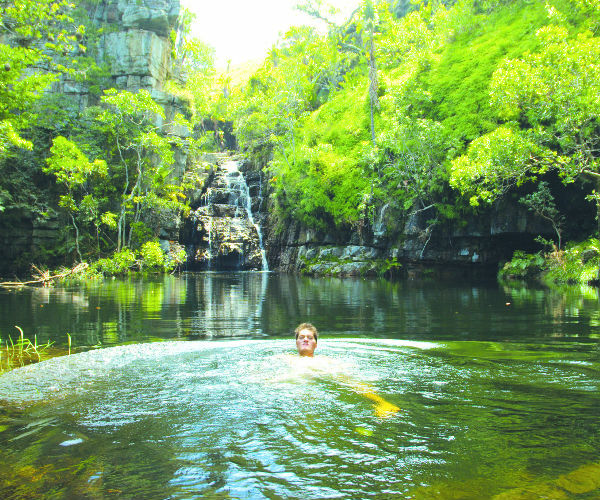 Guests will also have time to relax on the secluded beach in front of the lodge or to go and swim in a nearby waterfall. We leave Knysna to travel through the Garden Route’s Lake District and then to follow the “Whale Route” through Hermanus and around the Hottentots Holland Mountains. 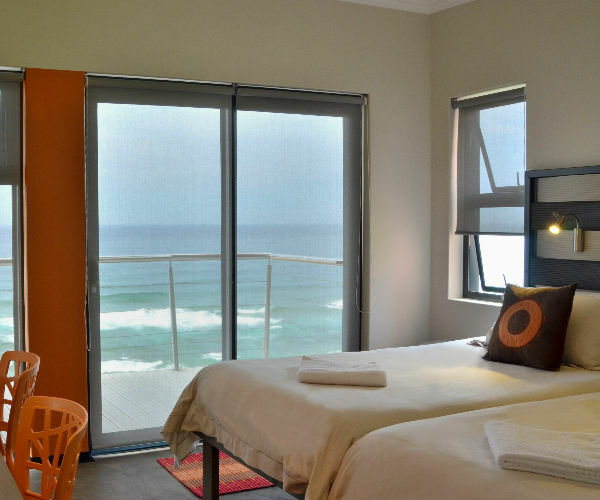 Arriving in the “Mother City”, Cape Town, in the late afternoon, we check into the GREENFIRE LODGE CAPE TOWN, located in Sea Point the lodge is conveniently situated close to shops, restaurants and the ocean promenade. This tour ends at 16h00 on Day 18. Clients may however extend their stay by booking post-tour nights at the GREENFIRE LODGE CAPE TOWN. If arranging an onward flight on this day, please allow time for an airport transfer and for check-in procedures (up to three hours). 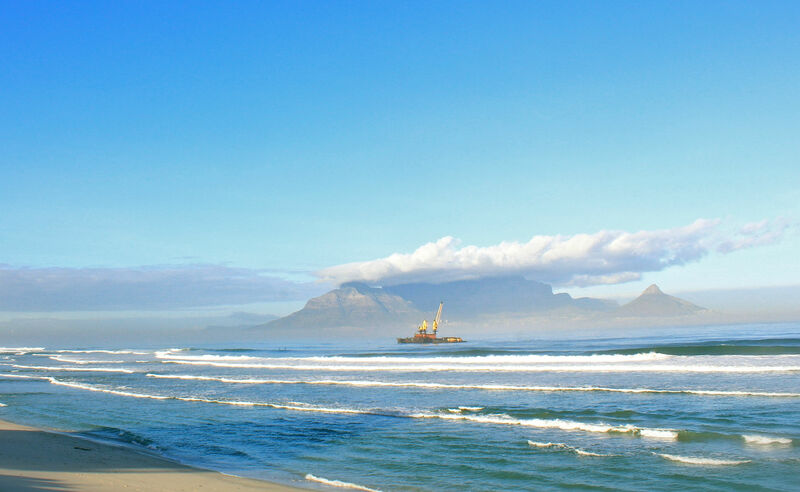 Those wishing to visit Robben Island should advise their guide early in the tour as prior bookings are essential. Please ensure that you are in possession of valid travel documents for all the countries that you will visit (South Africa & Swaziland). If you have any queries in this regard, please do not hesitate to contact us. Please ensure that you have proof of further travel arrangements if you do not have a South African passport, permanent residency permit, work permit or study permit. Although we will endeavour to assist, we do not accept any liability or obligation for your travel documents. Credit cards are widely accepted in most parts of South Africa but please ensure to have enough cash for personal expenses and possible gratuities. 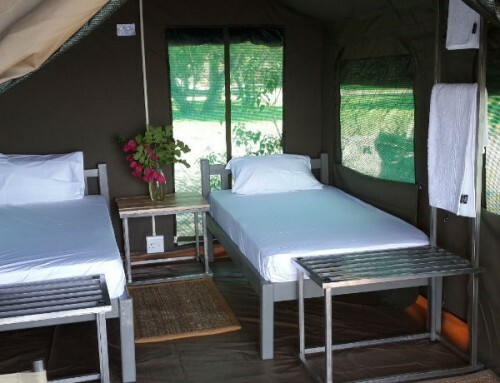 The only necessary prophylaxis for Southern Africa is against Malaria, but on this tour there is no eminent danger as South Africa is regarded mostly as a Malaria free zone however prevention is better than cure, so we do advise to also use insect repellent on exposed areas after sunset. Please consult with your general practitioner regarding this. All Drifters guides have first aid boxes for use in emergencies, however we recommend that you bring a long your own basic supply of medication, headache tablets etc. Each Drifters Traveler have their own locker on our trucks which is accessible even while driving. Backpacks, Barrel bags or Soft Suitcases are strongly advisable as your standard Hard Suitcases sometimes don’t fit into the lockers. Each locker could be locked with your personal lock (which you can also purchase from the Greenfire Johannesburg Lodge upon arrival. Meals are provided as indicated in the brochure/website. Soft drinks, bottled water and alcohol are for your own expense; there is ample opportunity during the tour to buy refreshments. The guide will advise when you need to stock up for a couple of days.